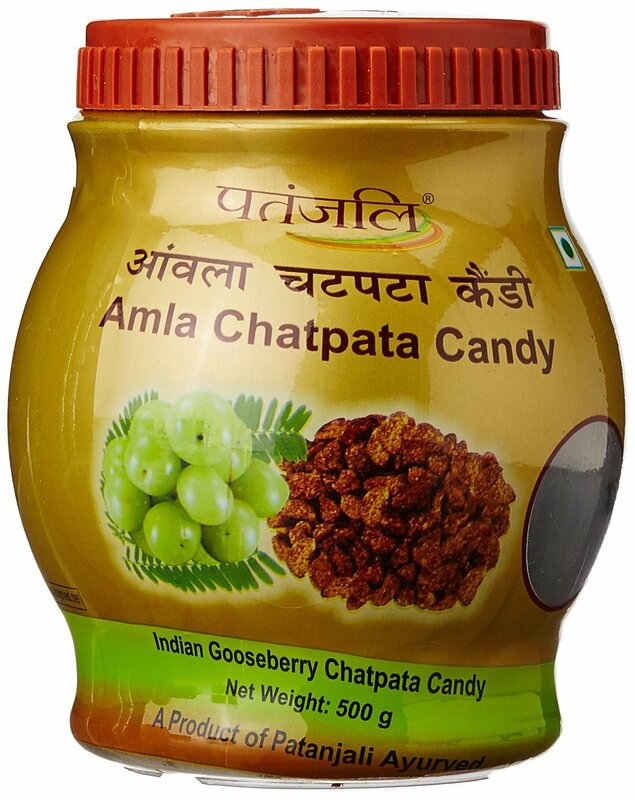 Chatpata Amla - Health and goodness in a candy! 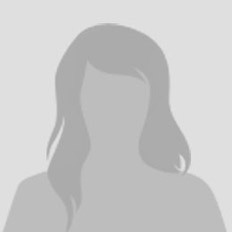 It is being told in early days that all the testy things are not good for health and not the time has changed and also thanks to Patanjali amla Chatpata candy. The test of this candy is so chatkara and also delicious and simultaneously good for health purposes.